. 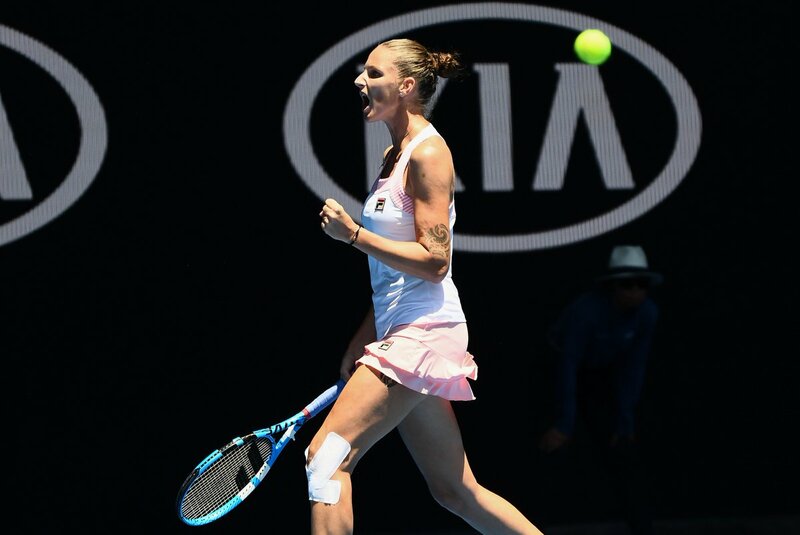 @KaPliskova is looking sharp ahead of her QF clash vs. #Serena Williams. Hmmm... #Peterson breaks #Serena to open! @KaPliskova breaks #Serena to love and we're back on serve in the third. #Pliskova holds and #Serena will serve for the match at 5-3 in the decider. 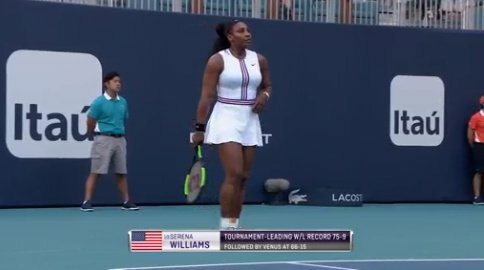 Another forehand return winner and #Serena is ROLLING! 🇨🇿 @KaPliskova takes the first set 6-4. 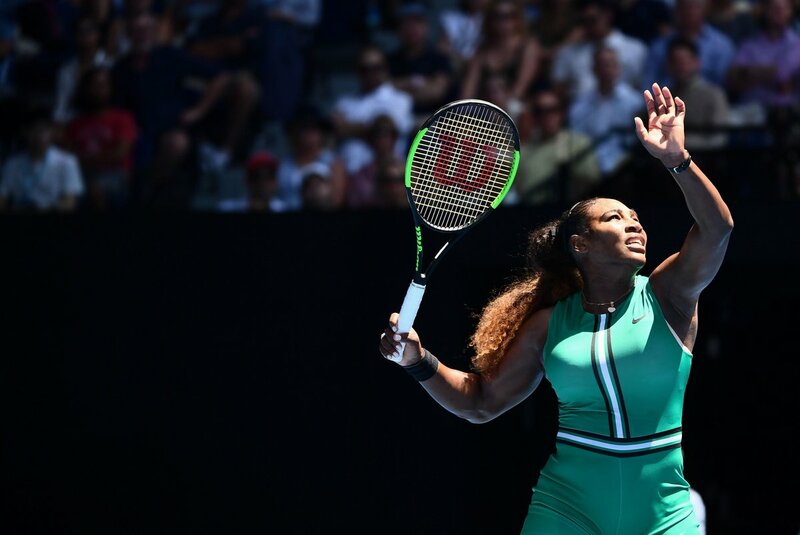 Can #Serena force this into a decider? 'The guy is great! He is the greatest of all time! 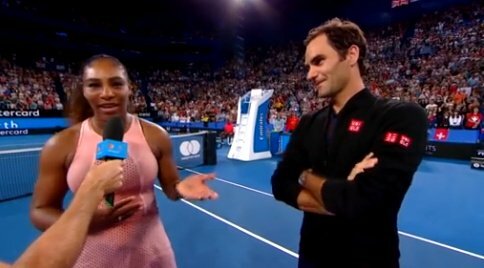 ", #Serena #Williams on Roger #Federer. This is what is on!